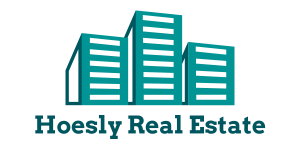 Our company is one of the premier real estate companies across the globe. We provide the best class real estate projects to our customers to give them a luxury experience. We have got all our projects approved by the concerned authorities to give the peace of mind to the buyers. We have developed a number of real estate projects in different countries. We have presence in all the major real estate classes including residential townships, multi storey group housing, industrial parks, shopping malls, and office buildings. We are working with a team of professionals who are having rich years of experience in construction and real estate industry. Our quality of projects has been completed with the integration of the latest technologies like 3D modeling, automatic rendering and many more. Each of our real estate projects is designed by keeping in mind the environmental concerns. Visit our website to view some of our latest real estate projects in different cities.